Play Wordguess 2 Heavy and more New Games Games on Games1.com! 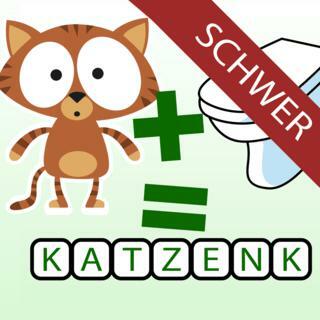 You like picture puzzles and word games and need a bigger challenge? Get it with the heavy version of the popular game Wordguess 2! Again, you have two pictures and only one word! If you like to quiz, puzzle, riddle this is the perfect mental exercise game for you that will challenge you lexically and logically! You can use the free game Wordguess 2 to widen your vocabulary and to have fun with your friends or family! This game can be played as a group or also alone and is appropriate for adults as well as children.